Victor Hugo was a lifelong activist against the death penalty, which he considered a “horrible and useless” crime and explored in his 1829 novel The Last Day of a Condemned Man (Le Dernier Jour d’un Condamné). 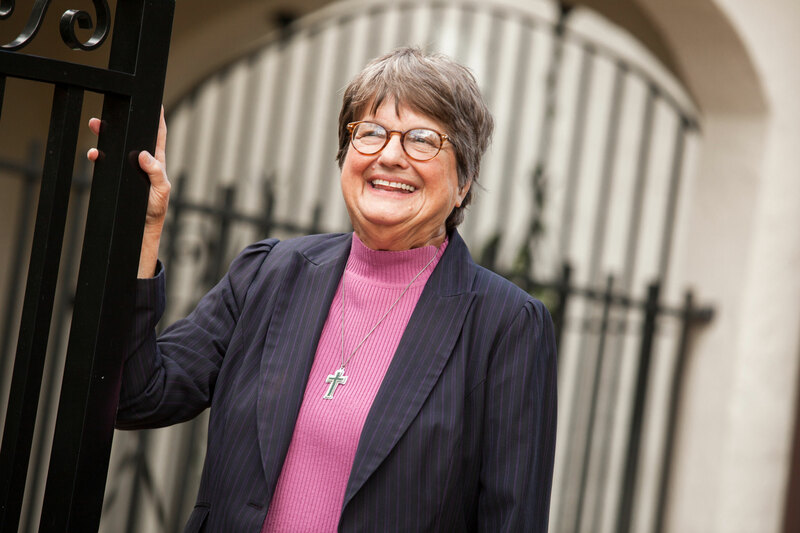 More than 150 years later, Sister Helen Prejean—author of the acclaimed 1993 book Dead Man Walking—continues the fight against the death penalty. 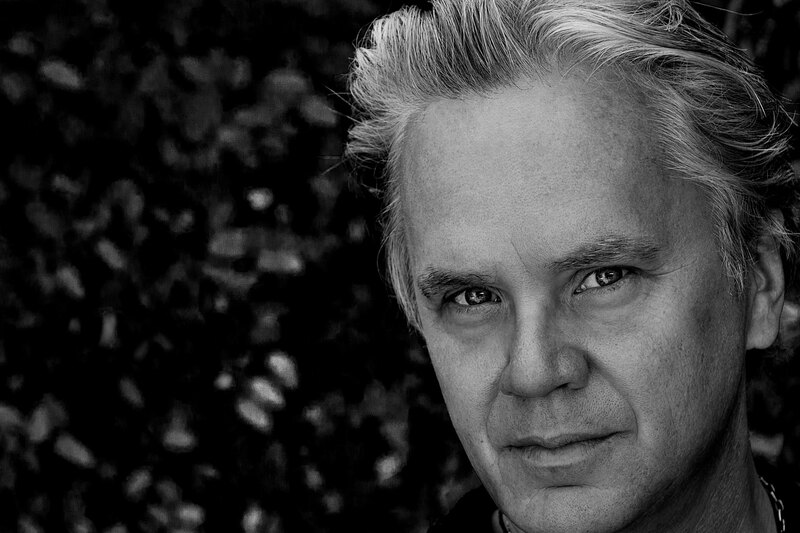 Prejean is joined by actor and activist Tim Robbins in a discussion about the path toward justice without violence. Coffee, tea, and a book signing with Sister Helen Prejean follows.